Ramos has plans to expand the Blue Devils lineup and after Blue Devils R9 smartphone it will be the Ramos Blue Devils R10 expected to launch very soon. As of now we just now that there are two new devices coming up from the house of Ramos as Blue Devils R10 is the one and other is Blue Devils MOS3, which might be one or the same or maybe the internal name of the device before it actually is launched as Ramos R10. 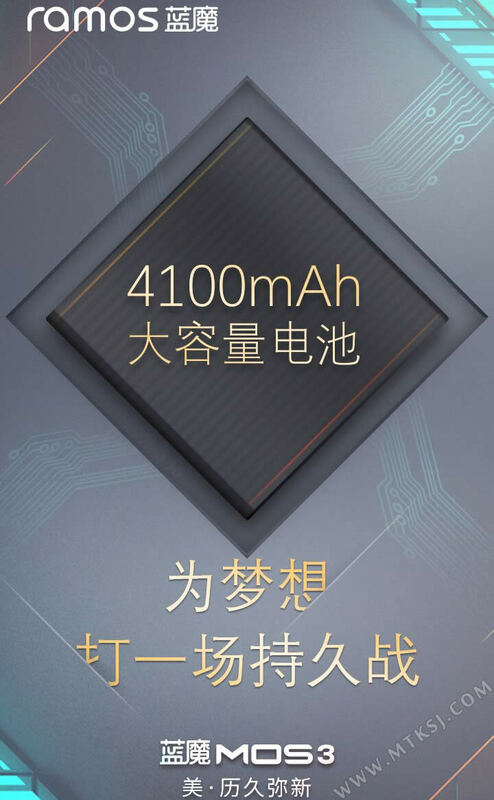 The Blue Devils R10 will be powered with 4100 mAh battery and that’s only the thing that we know about upcoming Ramos phone. 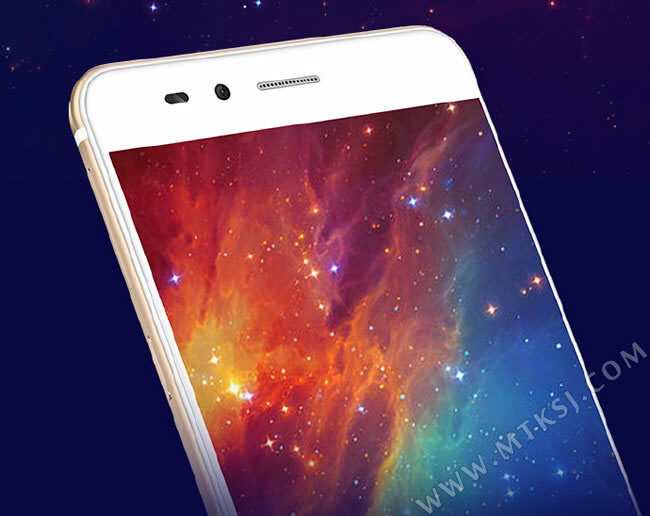 It will be sporting a metal body design and thanks to MTKSJ for this leak. Remaining all other specifications regarding the mysterious Ramos device remains undisclosed. 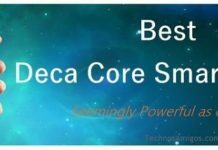 The device will be definitely launched in China within a month or two.